Bimbo Bakeries USA has begun the installation of a biodigester at the company’s Hazleton baking plant. The system will generate renewable energy and diminish wastewater disposal. The company said an additional sustainability benefit of the installation will be an overall reduction of 27,750 lbs of carbon dioxide emissions that result when diesel trucks haul off wastewater each week from the plant for disposal. 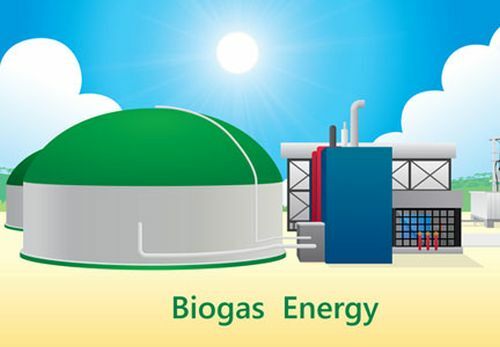 Referred to as “mechanical stomachs,” biodigesters are fed organic material, which is broken down by microorganisms to produce biogas, a renewable energy. B.B.U. expects the biodigester to be operational this fall at the Hazleton cake plant.